My Dystopian series, The Song of Forgetfulness, set in a post-apocalyptic world where rising oceans and disease has wiped out most animal life, is a work of fiction, right? Wrong. When I was researching the consequences of the melting polar ice caps, the destruction of the rain forests, the surge of new and deadly diseases, I realised my books were based not on science fiction, but scarily, science fact. 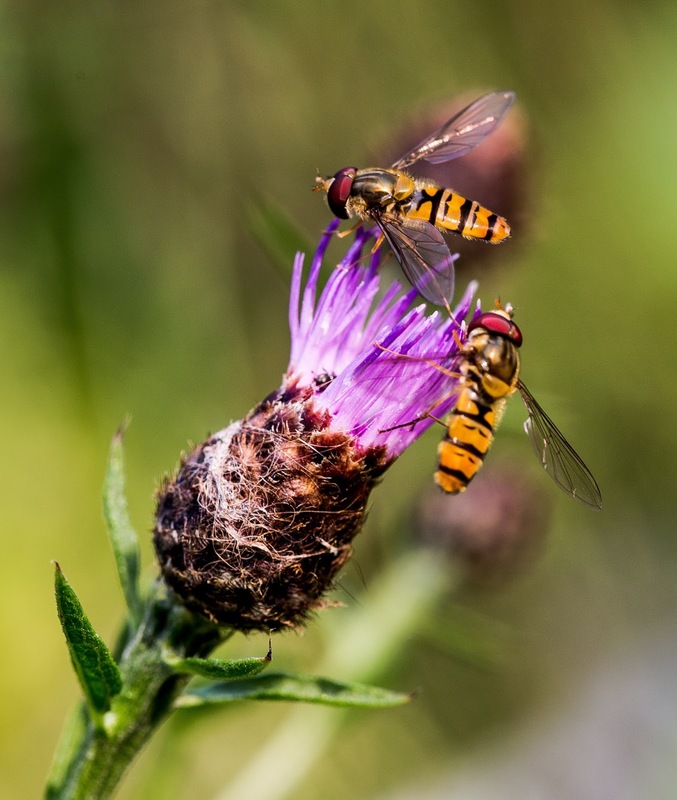 The shocking truth is, that global warming and the harmful effects of pesticides on pollinating insects and animals, is far worse than we thought. A case in point is the humble bee. In the UK their numbers have decreased at an alarming rate due mostly to the use of pesticides and pollutants commonly used in agriculture. These creatures are vital to the fertilisation of many crops and plants that in turn provide food for other animals and ultimately human beings. If their numbers continue to decline, then the fragile ecology system of our planet will be compromised so severely that extinction of many species is inevitable. That has consequences for people to, for without these species we will not survive as the fauna that feeds on these plants, cows, sheep, pigs etc. will also die out. Meaning humans who eat such animals and plants will starve. "The impacts are potentially high for otherwise healthy people, animals and plants," the reporter states. 'Higher temperatures will lead to an increased risk of the Asian tiger mosquito, the vector of Chikungunya virus, dengue fever and Zika virus. The current risk remains low, but may increase in the future." Most of mankind is, of course, in denial. We don't want to hear the truth. So when things start to go bad, and they have, droughts, followed by flooding and mighty tornados, which have devastated some parts of the world, are soon forgotten. Things gradually get back to a kind of normal and like pain, the memory of it is diluted. The result is that if we continue to look the other way, forget the tragedies, we will become increasingly unprepared for the consequences of an even bigger environmental disaster. Such potential catastrophes are happening in the UK. 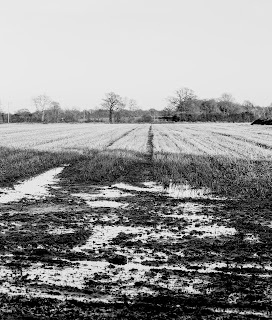 In recent years the weather has taken its toll on agriculture. 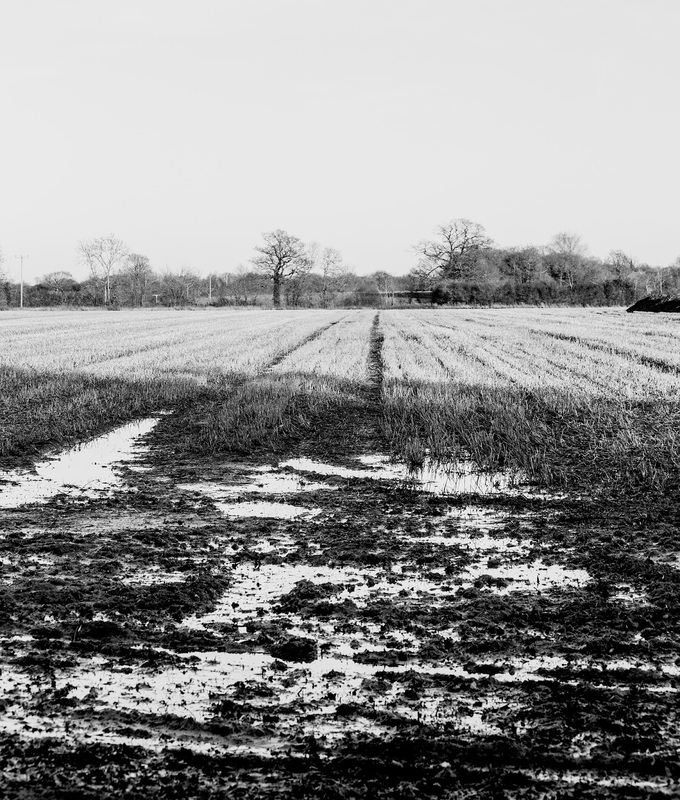 In the region where I live, farming has suffered from poor crops due to rain erosion and poorly managed drainage systems. The UK is poorly prepared for the inevitable impacts of global warming in coming decades, including deadly annual heatwaves, water shortages and difficulties in producing food, according to the government's official advisers. 'Already 85% of the rich peat topsoils of East Anglia has disappeared,' said Krebs. However, not all is doom and gloom. 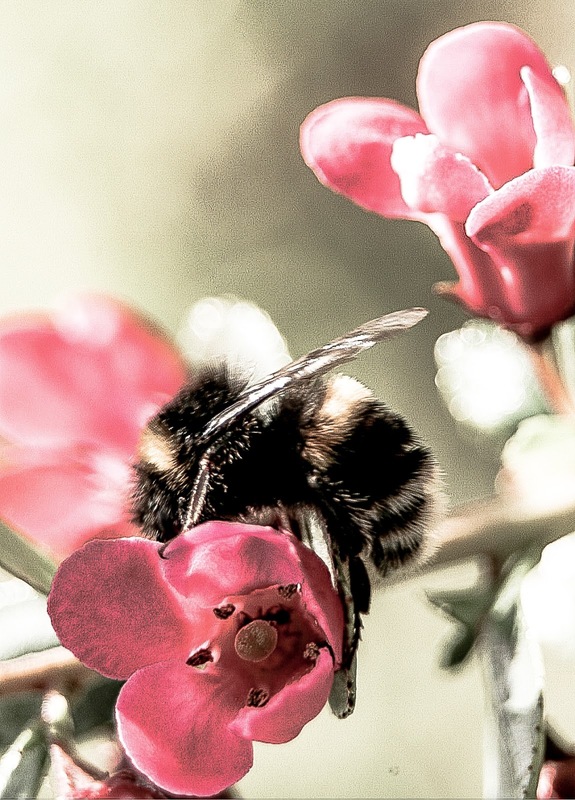 Very recently the UK government announced a total ban on pesticides that harm bees, being used in farming. On a smaller level we can do our part to encourage the survival of bees by creating a bee garden. If you have the space, you can let a part of your yard/garden go wild again. 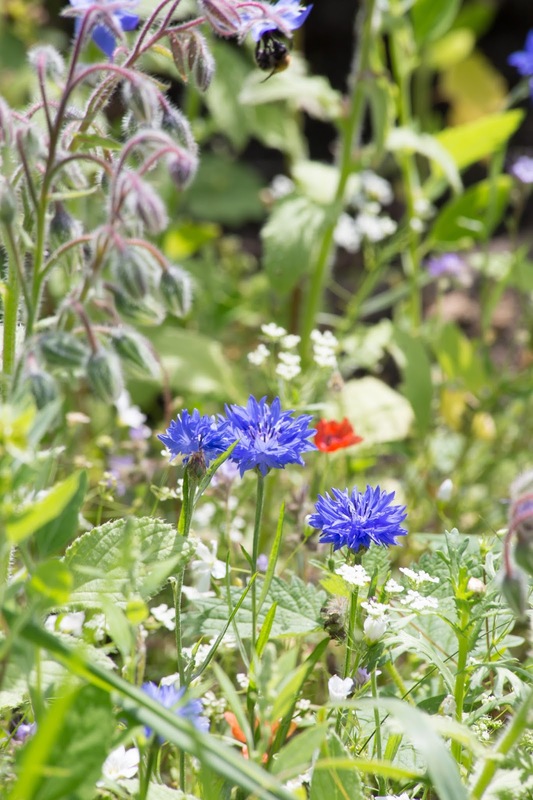 Plant some bee-friendly flowers such as, borage, marjoram, chives, lavender, honeysuckle, crocus and sage. If you don't have an outside space, you can plant flowers in tubs/containers and leave them on your windowsill, porch or pathway. Well, it's a start. Perhaps my stories will be just that, stories, and our future will not be so bleak. Besides, in my Dystopian world mankind does survive and some even try to make the world a better place. Oh no, I've given too much away.